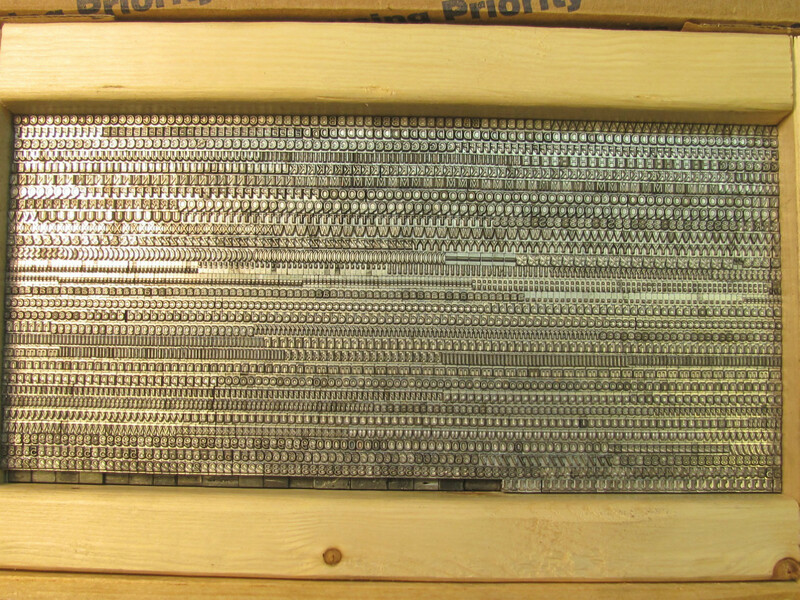 Starting with a little bit of a history lesson, Michael explained that around the fifteenth century, when printers hand-set type, they had to pull actual metal letters, numbers, and symbols out of a giant box. You’ll also notice that the thickness of the letterforms (the weight) in each font varies, but the defining characteristics remain the same. 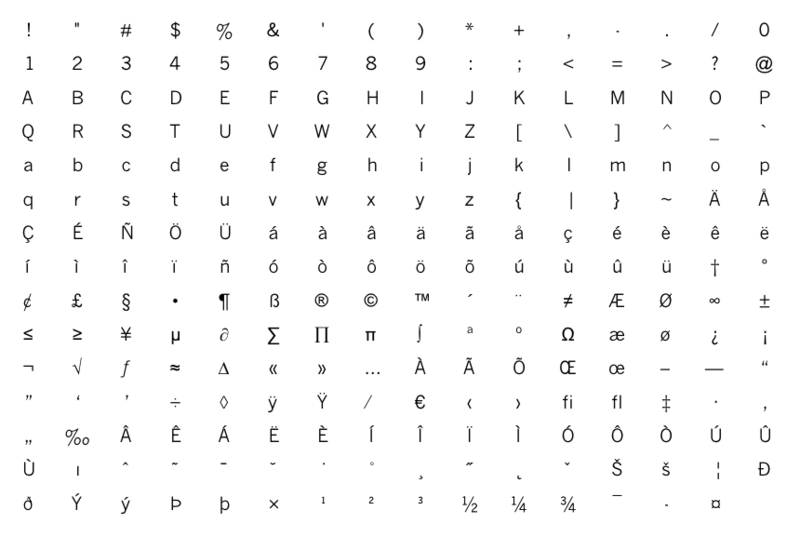 “Typeface” is actually interchangeable with the term, “font family.” Confused yet? This may help. Michael came up with an illustration that may help better understand this “font” vs “typeface” issue. Here’s the fun illustration (Fig. 3). Presently, fonts refer to a digital file containing various letterforms rather than a box of metal types (can you imagine shuffling through those every time you wanted to pick a new font for your pretty design?). Refer back to Fig. 2 and you’ll see this “box” of the font News Gothic. Thanks to Michael for taking the time to explain this difference to a non-designer, like me!